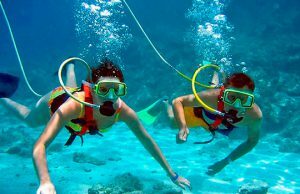 SNUBA® is a wonderful way to explore Bimini’s underwater wonders. 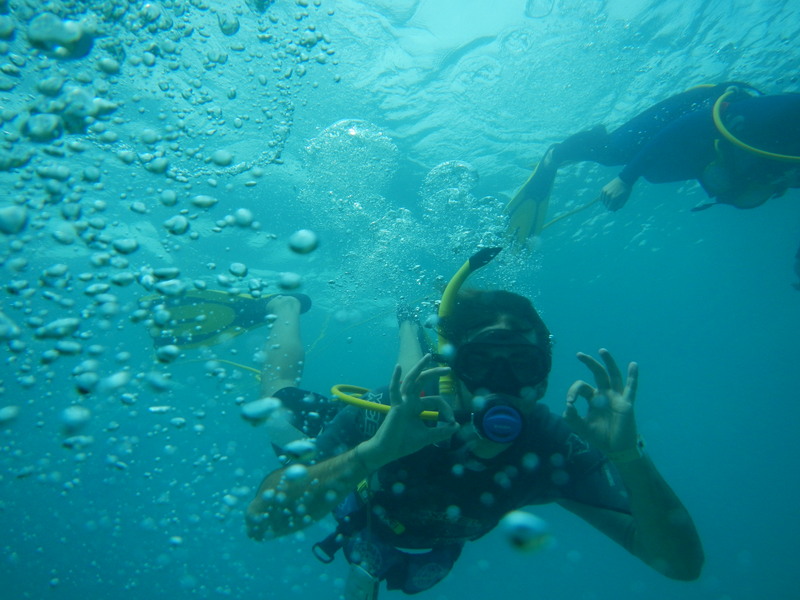 You breathe through a simple to use regulator, while your air supply floats on a comforting support raft at the surface. 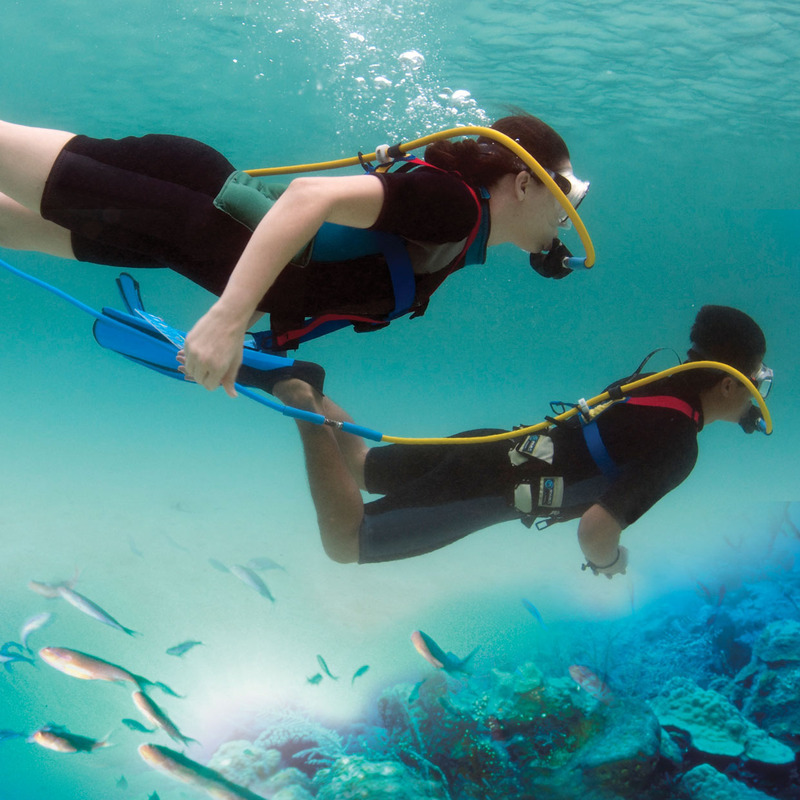 Enjoy at any depth – from 2 to 20 feet… Your SNUBA® Guide will be with you throughout the entire tour. Perfect for couples, families, children and senior.